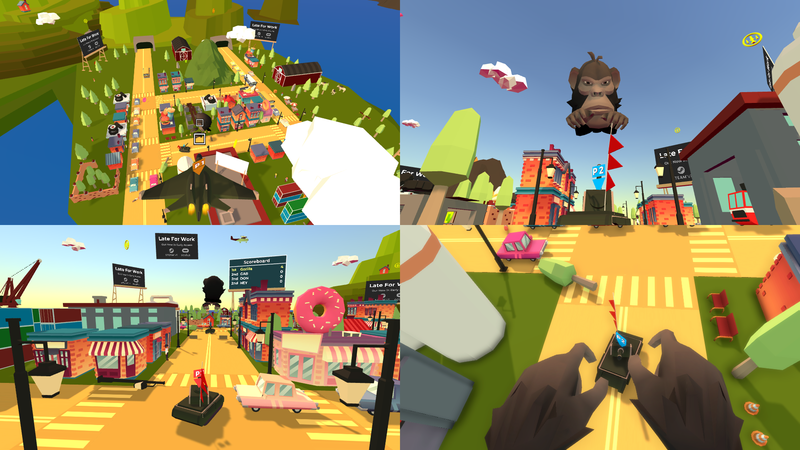 Salmi Games is dedicated to crafting attractive, polished games that both delight and respect the player. Our games are created with the firm belief that the path to success is built upon this attention to delivering a quality product. We proudly craft our games in Munich, Germany. The core team met at a design jam in 2012. Enjoying their collaboration, they jammed regularly on game ideas until they happened on Ellipsis. Working nights and week-ends since 2013, Ellipsis has evolved from a simple concept to a deep experience. 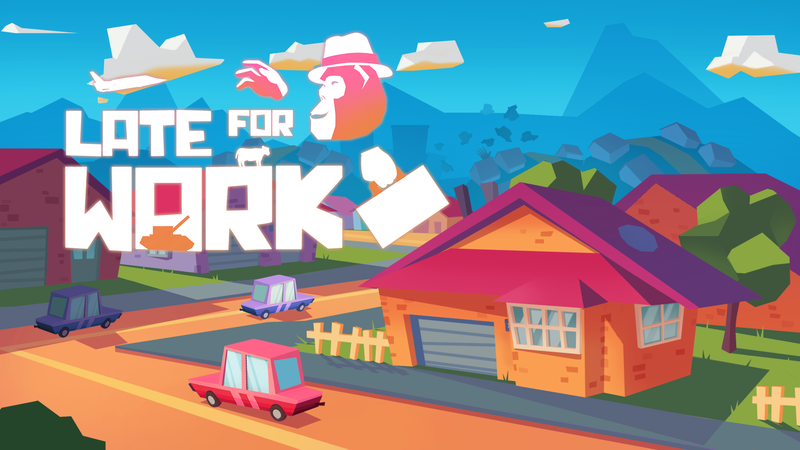 The team has toiled away at their day jobs to support themselves while chasing the indie dream. 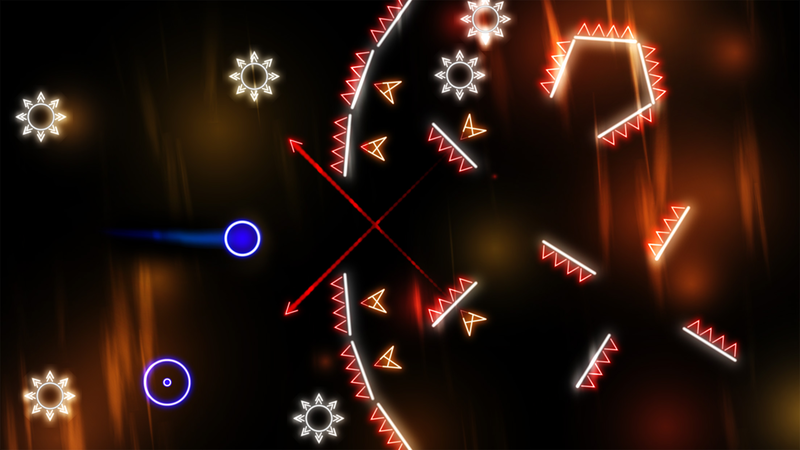 Salmi Games released Ellipsis onto iOS, Android and AppleTV over the course of 2016. 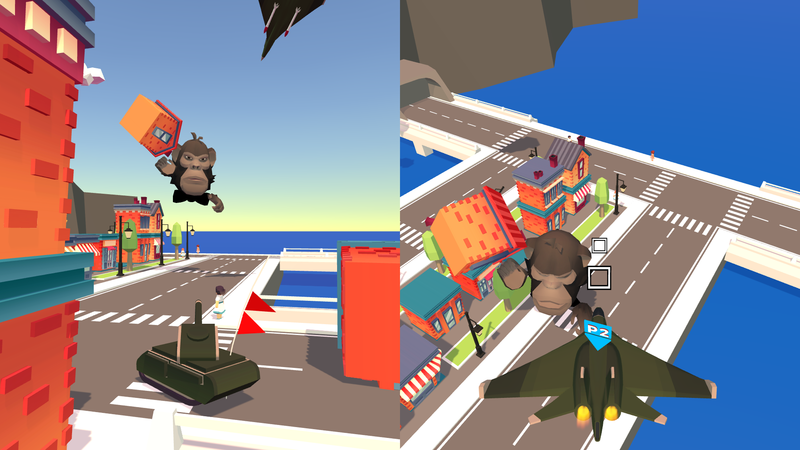 After wrapping up the mobile version of the game, the team went straight into development for the Steam version which was released in January 2017, featuring various new content, including a level editor. 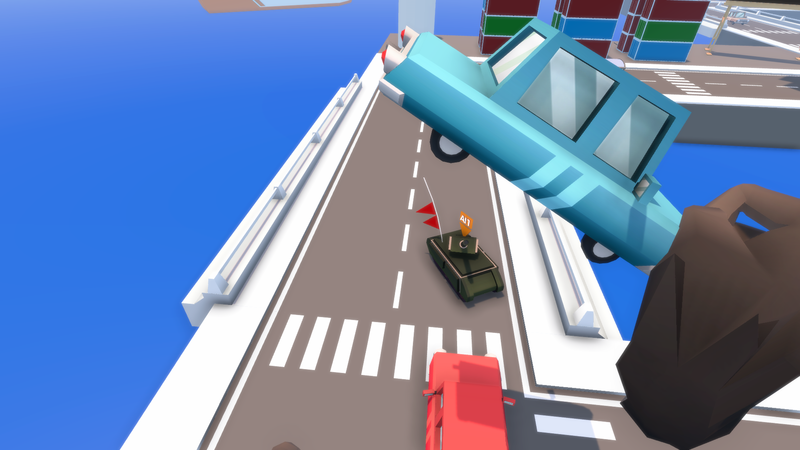 While wrapping up the PC version of Ellipsis, Salmi Games started developing their next project - Late For Work. 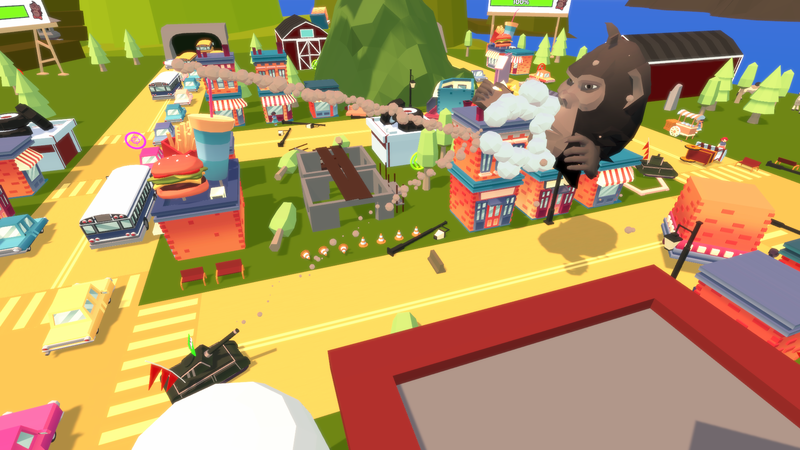 The game is an asymmetric multiplayer pitting a VR giant against multiple non-VR players and a playable alpha is now available on Steam’s Early Access. There are far more images available for Salmi Games, but these are the ones we felt would be most useful to you. If you have specific requests, please do contact us! 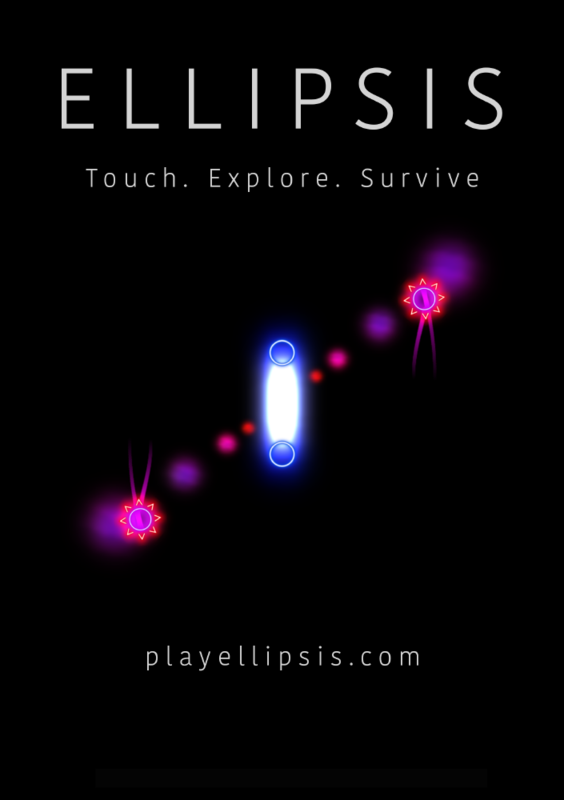 "Ellipsis is just about the perfect iPad game"
"Ein Erstlingswerk, das mit viel Liebe zum Detail produziert wurde - mit abstrakter Grafik und einem Spielprinzip, das man ohne Worte versteht." "Gorgeous glowy visuals - remarkably intriguing"
"With awesome visuals, excellent sound effects, and just the right amount of challenge, Ellipsis brings a distinctive experience to puzzle games." 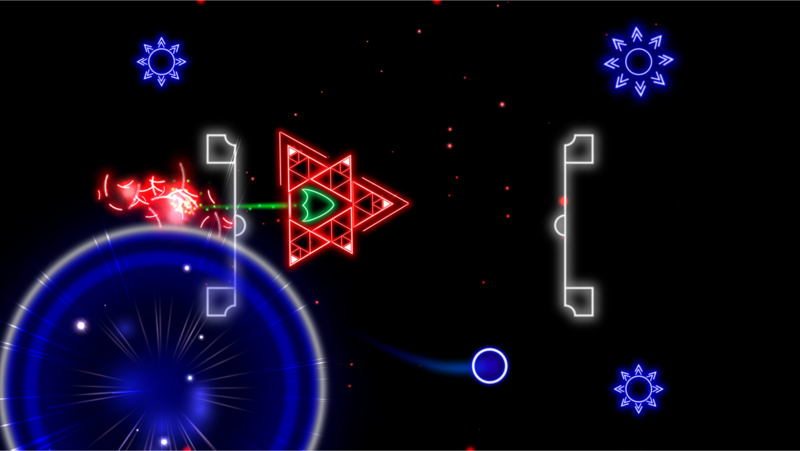 "It's like the best parts of Geometry Wars"
"Игра отлично справится как с короткой поездкой в городском транспорте, так и с целым свободным вечером." "redoutable, intelligent, et véritablement enivrant."